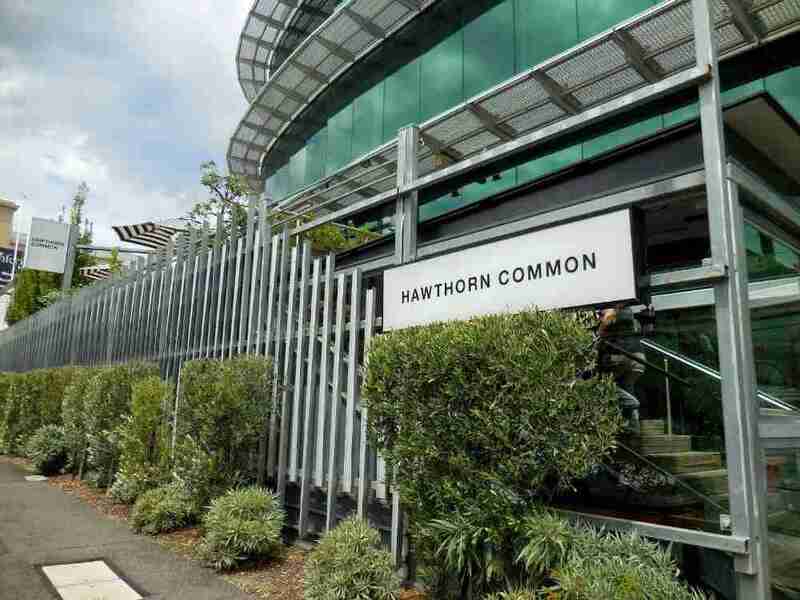 In establishing Hawthorn Common the owners wanted to provide a warm, well-lit environment. From past experiences they knew that halogen lights looked good but were expensive to run and had a short life, requiring frequent replacement. Calling out electricians to replace failed low-voltage transformers also proved a frustration. 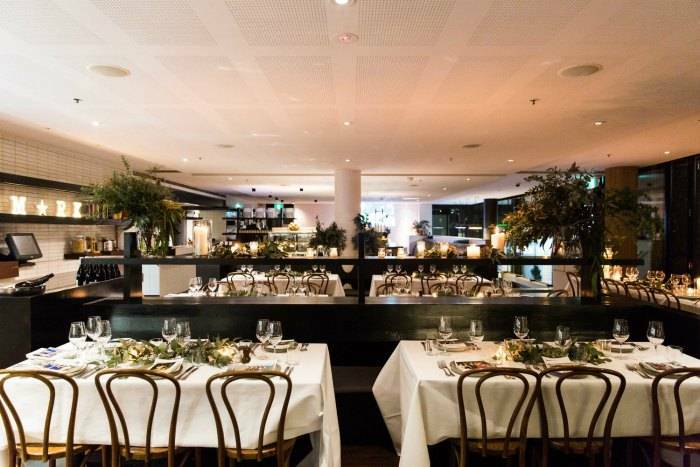 In planning the new restaurant the owners approached Energy Makeovers for advice on installing energy efficient lighting.